PCUSA – Stacking the Deck? PCUSA – Decline and Fall? 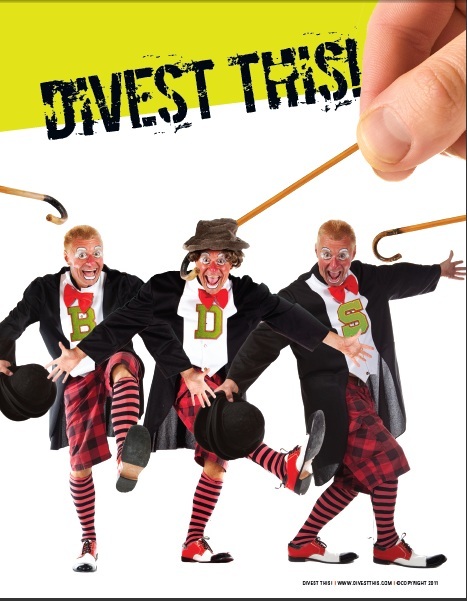 So where has divestment been successful?